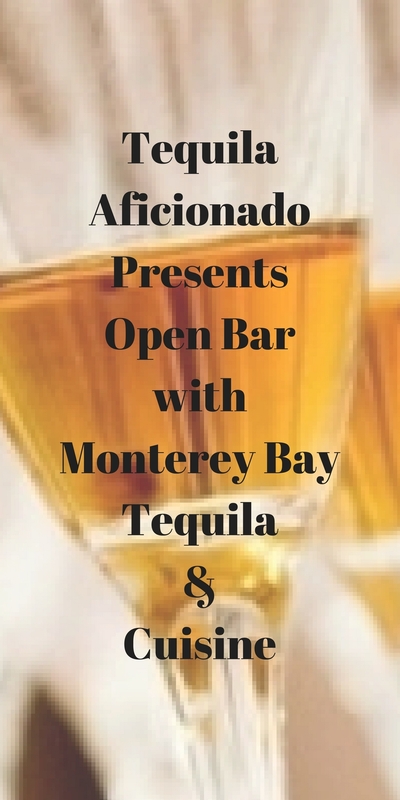 Join us on Open Bar with our special guests, the organizers of The Monterey Bay Tequila & Cuisine Event. The Monterey Bay Tequila & Cuisine (MBTC) is a tribute to the rich and colorful history of tequila and agave based spirits to celebrate and positively influence its present and future cultural, social and economic significance. Join us for the 7th annual MBTC at the Hyatt Regency Hotel & Spa – Saturday, October 8, 2016 Sip. Savor. Salud! The Monterey Bay Tequila & Cuisine event combines agave, art, an auction, brand ambassadors, chefs, cuisine, culture, elegance, enthusiasts, mariachi, after-party social y mas! The seventh annual MBTC takes place Saturday, October 8, 2016 on the beautiful Monterey Peninsula. Following Main tasting – After Party Social – the fiesta continues! Please note: cocktail attire is highly recommended. No flip flops or hats allowed. Would you like to become a sponsor? Click here. Would you like to buy tickets? Click here.